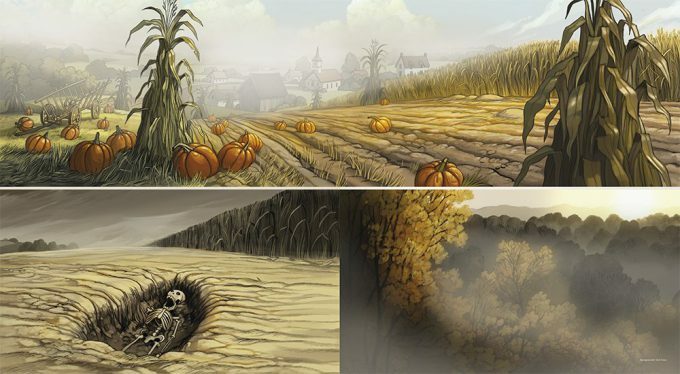 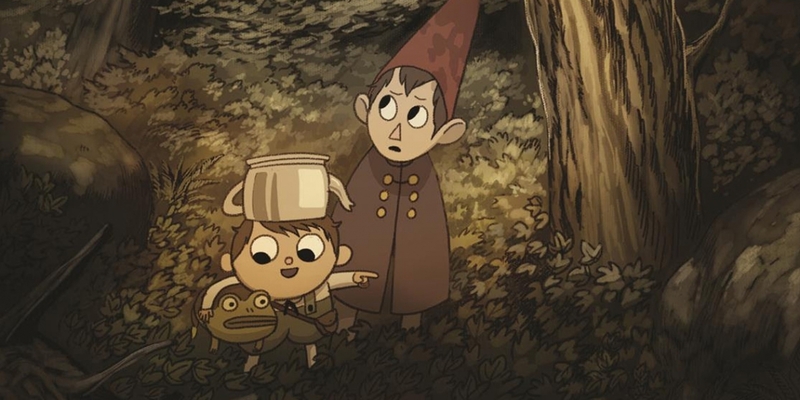 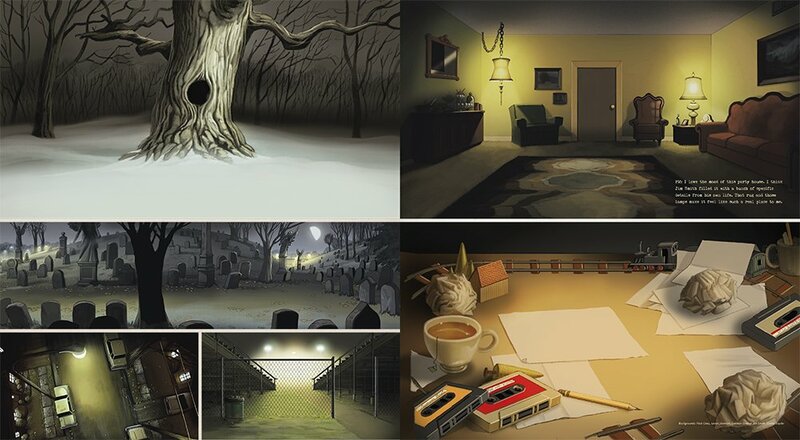 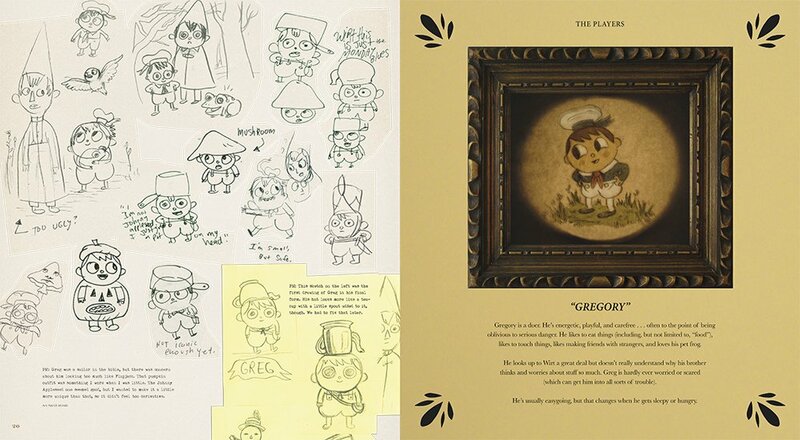 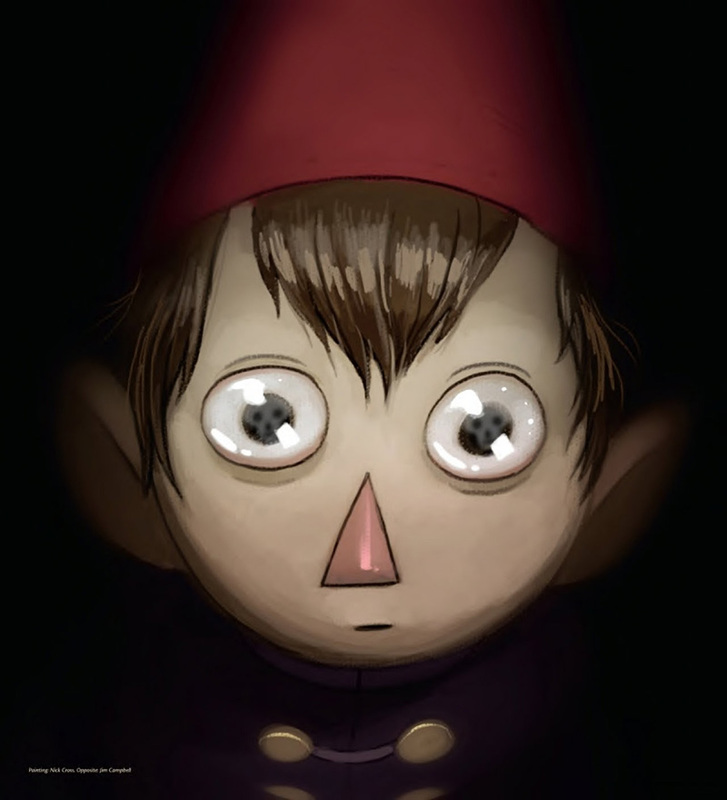 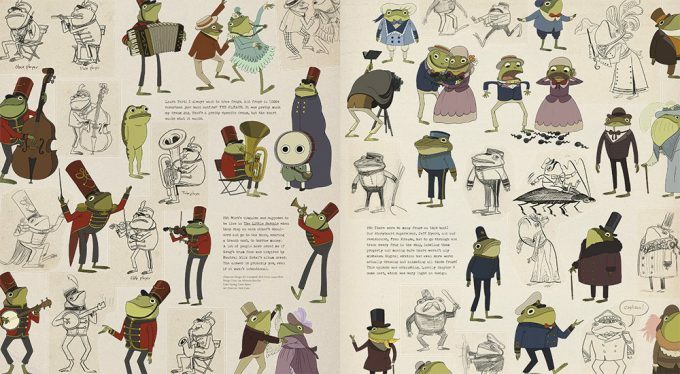 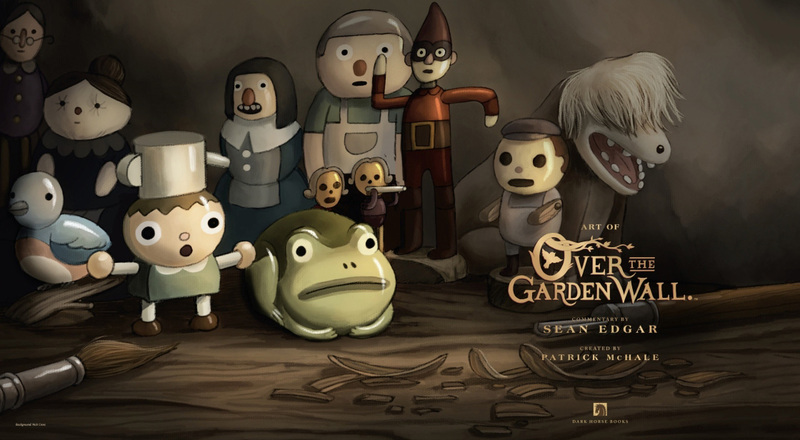 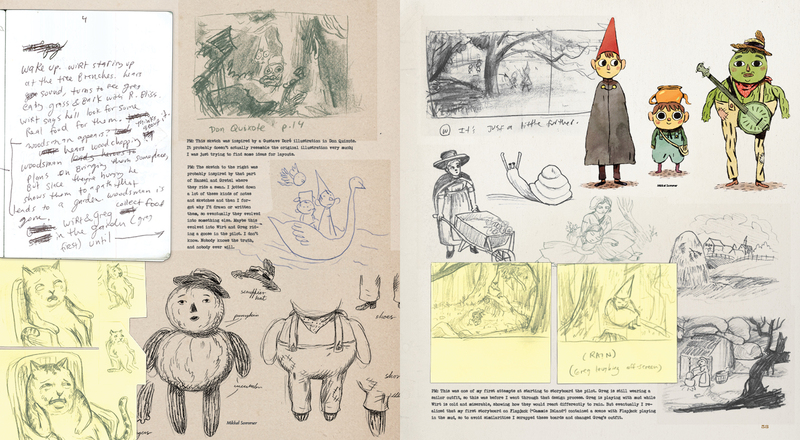 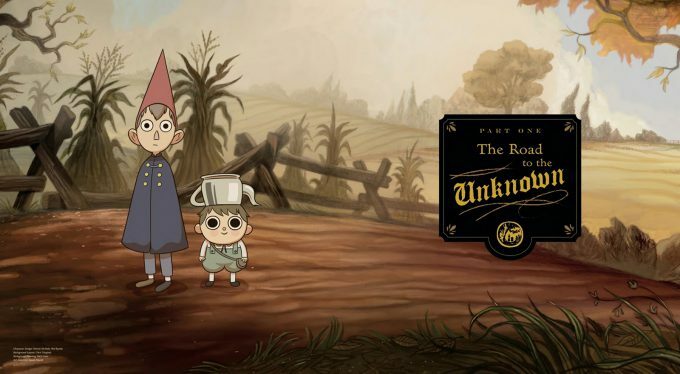 The Art of Over the Garden Wall is a complete tour through the development and production of the hit animated miniseries Over the Garden Wall. 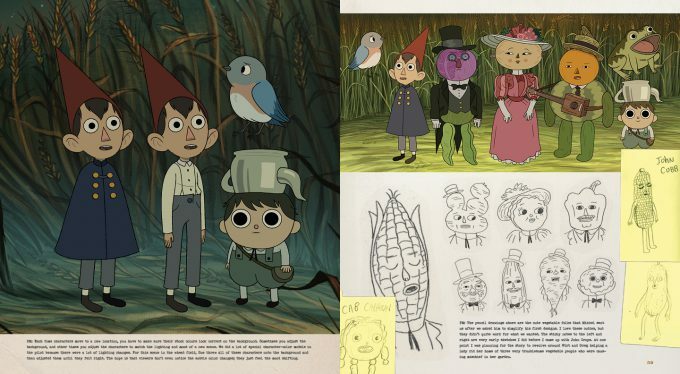 This 184 page art book contains hundreds of pieces of concept art and sketches, and a comprehensive look at the show’s breathtaking production art. Also includes commentary from creator Patrick McHale and Art Director Nick Cross, interviews with the cast and crew. 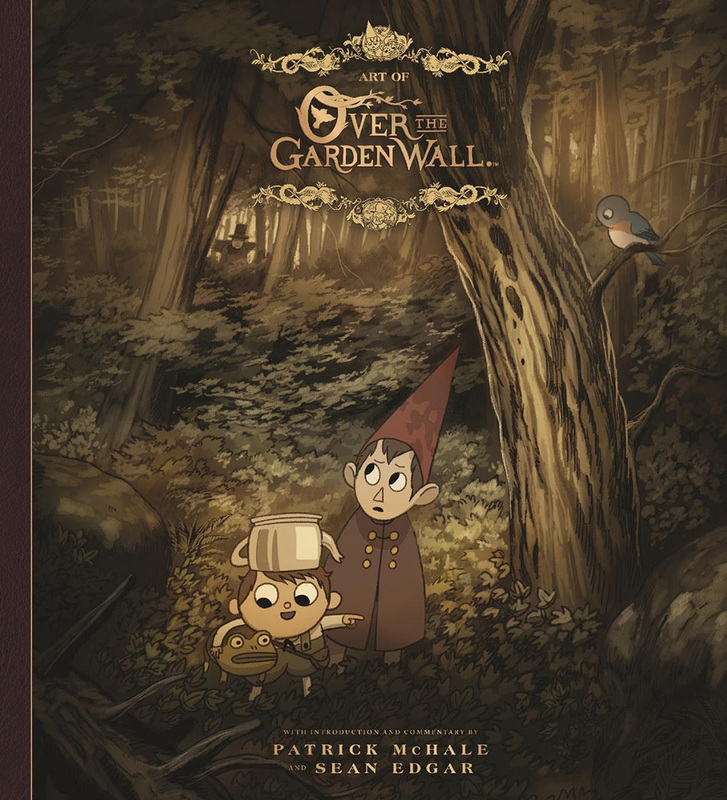 Be sure to get your copy of The Art of Over the Garden Wall now available at Amazon.